But should you do it? That's the question. AMD is on a roll with new processors and graphics cards. On Tuesday, Radeon rolled out the RX 500 series. No, it’s not the hotly anticipated Vega, but an iterative step up in the Polaris architecture that debuted in the RX 400 cards. The Radeon RX 500 cards feature faster speeds, a new power state, and much more power usage than their predecessors, but they’re largely the same underlying GPU. So it didn’t take long for hopeful enthusiasts to start playing around with their RX 480s to see if they could get some RX 500 series action out of them. Turns out you can. Several users over at TechPowerUp have been flashing an RX 580 BIOS on their RX 480 cards. Others are trying to flash the RX 470 to the RX 570 and finding success, as noted by Hexus. 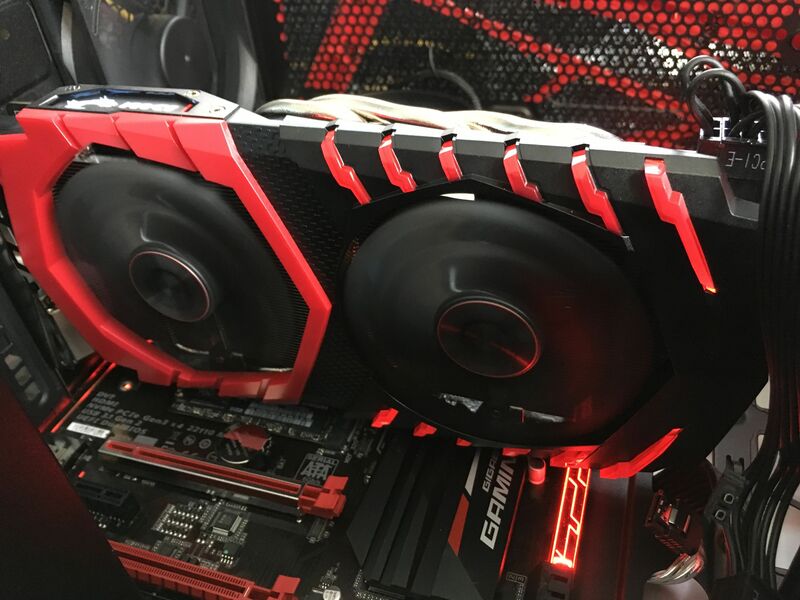 The end result is that an RX 480/470 graphics card starts performing like an RX 580/570, with an increase in clock speeds and a corresponding bump in voltage and power needs. Since both series are so closely related—the RX 580 is just a refined version of the RX 480, after all—swapping the BIOS should be relatively simple. Great trick, right? Maybe, but hold on a minute. First, playing around with your video card's BIOS can result in disaster if things go pear-shaped, and doubly so if you aren't using a higher-end version with dual BIOSes. This should only be attempted by people with a good degree of technical sophistication. If you’re not comfortable troubleshooting firmware shenanigans don’t bother trying this out. Second, as we said just a few days ago during our RX 580 review, the card's increase in performance over the RX 480 is negligible—just a few frames per second. For most folks, the potential risk of freaking out your card isn't worthwhile for that tiny boost. Be happy with what you’ve got! The RX 480 is still a fantastic gaming option. If that still doesn’t convince you, read Joel Hruska’s argument against RX 480 BIOS swapping over at ExtremeTech. He notes that early RX 480 cards had a problem drawing too much power from the PCIe slot and not enough from the 6-pin power connector. Drawing too much power from the PCIe slot could’ve led to widespread motherboard damage, as we discussed last July, if AMD hadn’t fixed the issue so quickly. The MSI RX 480 Gaming X. But if you swap the BIOS that problem could return, Hruska argues. On top of that, ExtremeTech’s power tests saw an overclocked RX 580 draw 77W more than the RX 480. That's a lot more power. 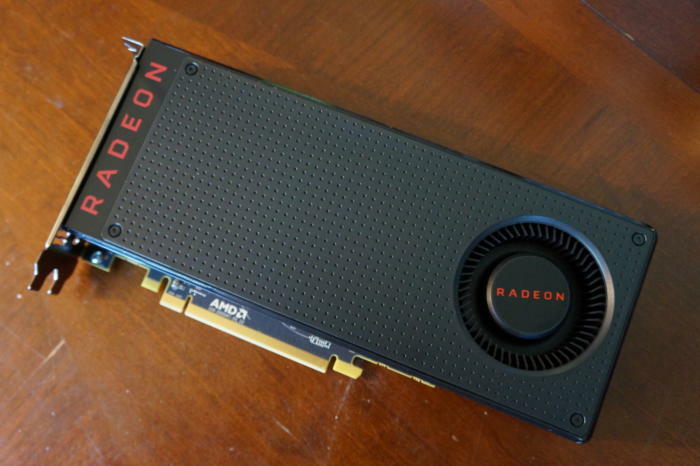 Early Radeon RX 480 were limited in how much they could overclock and increase voltage, so there's a decent chance that an RX 580 BIOS might not play nice with your card at all. Our power tests didn’t reveal a power gulf anywhere near that drastic, showing only an 11W difference, but that may be because we were testing an overclocked RX 580 against an overclocked RX 480. ExtremeTech's tests appear to compare an overclocked RX 580 against a stock version of the earlier card. Hruska also points to a Tom’s Hardware article showing how the RX 480's voltage regulator module (VRM) can run hot. Adding more power to the card could make the VRM even toastier, leading to a greater potential for hardware damage than you might expect from the increased power draw. We’re not saying you shouldn’t try this hack out. (Actually, we are, but we know you hackery types are planning to do it anyway). Just go into this BIOS swap experiment with a knowledge of the risks. Consider if the potential downsides of this software upgrade are really worth it for the boost in clock speeds that you might see.